If you’re wondering what’s the best antivirus for your 64-bit PC, look no further. We’ve compiled a list of the best antivirus programs that work just perfectly with the 64-bit version of Windows. First thing first, since the 64-bit architecture is widely used today, all major antivirus programs work great on it. So, the choice is going to be hard. In that manner, we won’t rank antiviruses by number here. We’ll just tell you about their most important features, and differences. So, you can choose the best option for yourself. What are the best antiviruses for x64 bit PCs and laptops? People tend to believe that premium antivirus solutions perform better than their free counterparts. Whether that’s true or not, we’re not going to discuss here. But if you among those who believe they’ll be safer if they purchase an antivirus, BitDefender is definitely the best value for money. You can get a year-long license for using BitDefender for as low as $24.99. The deal gets even better if you purchase a multi-device license, as you can secure up to 5 devices for just $35.99. It may seem like a little high price at first look, but if you want to secure multiple devices, you can’t go better than that. Don’t get us wrong on this one, an affordable price is not the only thing BitDefender has to offer. This software indeed is one of the best on the market, regardless of its price. It’s way above the industry average in almost every important category, according to AV-Test. BitDefender performs equally well with both internet security, and keeping your system safe as a whole. It will prevent you from visiting all shady websites, and block every suspicious application on your computer before you execute it. Basically, everything that quality antivirus does, but with high precision and efficiency rate. The latest updates have also made BitDefender a strong tool against ransomware attacks, in accordance with recent events. But its defense mechanism against ransomware is also its only real downside. 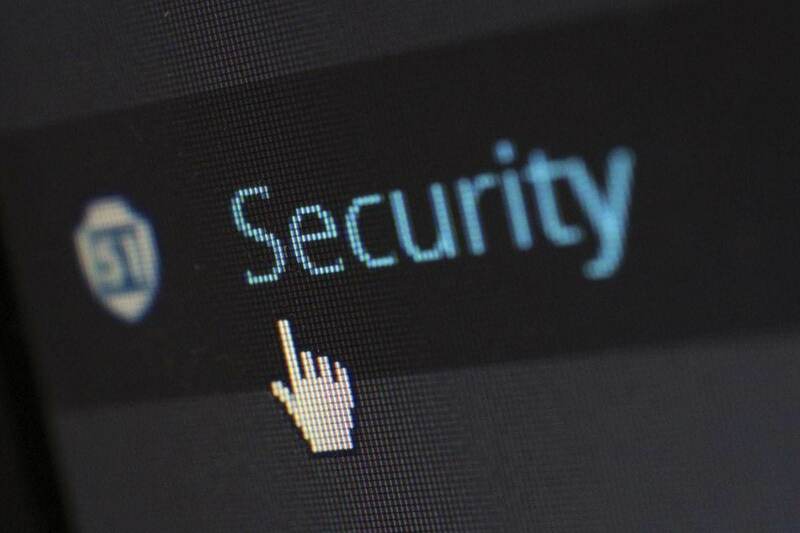 Namely, you may encounter some false positives along the way, as BitDefender tends to sometimes (not quite often) register legit files or programs as a threat. But that can be resolved with whitelisting, of course. 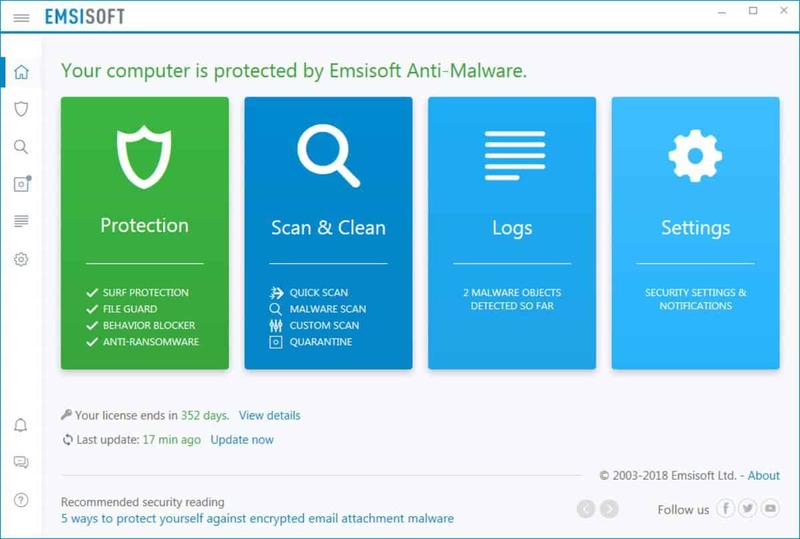 Emsisoft Anti-malware fits perfectly on all x64 PCs and laptops. This an anti-malware and antivirus tool that was created for low-specs machines. It can easily run a scan even on an older configuration so you can try it without any problems. If BitDefender is the best value for the money, and Norton is a more expensive option, Kaspersky Antivirus comes right in the middle. And it’s another elite, worldwide known antivirus solution that’s been right at the top for years. The yearly price of the Kaspersky Antivirus license is $59.99, and it covers up to three PCs. If you want to put Kaspersky on up to five PCs, you’ll have to cash out $79.99 a year. And for a larger network of computers, a ten-device yearly license will cost you $129.99. As you’ve probably noticed by now, this article is mainly based on AV-Test results, and Kaspersky absolutely edged them. This antivirus achieved perfect scores in all three important categories of the test – Performance, Protection, and Usability. It surely deserves these scores, if nothing else but for usability, where both Norton and BitDefender fell short. 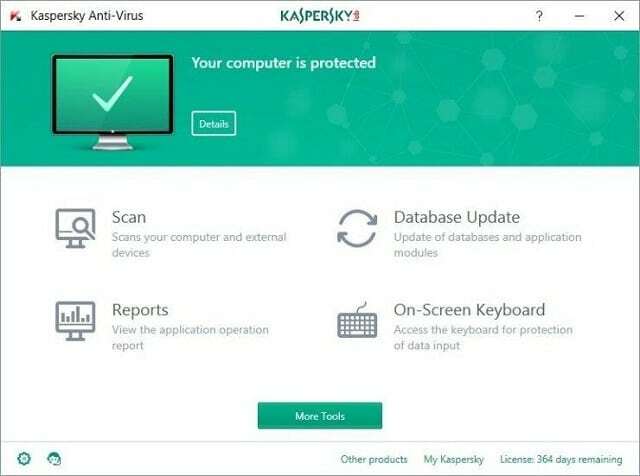 We’ll give Kaspersky the title of the most usable antivirus on this list. But when it comes to actual protection (on the contrary to its AV scores), it gives slightly less accurate results than BitDefender or Norton. But in Kaspersky‘s defense, these are various tests where hundreds of malware samples were put to work. In reality, Kaspersky is as accurate as you need it to be. Also, you’re very unlikely to encounter a false positive using Kaspersky, which is truly positive (I know where the door is). Norton Securit Standard is a total opposite of BitDefender. But only when it comes to pricing. This product is more expensive than the industry average, but we can say it’s worth the money. It’s one of the most complete antivirus packages you can get right now, and will provide you with a bunch of features, and respectable precision. You can get Norton for $39.99 for the first year, and $69.99 per year after that. The package includes security for up to five devices. But enough about pricing, let’s see what you actually get for the money. According to the trustworthy AV-Test, Norton‘s scores are among the highest in the industry. Of course, you get a great security against malware and virus attacks. But if you’ve ever heard for Norton, you already know that. There are two defense stages that Norton implies to malicious software. First, it will automatically detect malware, and instantly delete it. But if the threat somehow manages to slip through, Norton will immediately block it on launch. All that with very high accuracy. The best thing about Norton Security actually lays in details. For example, as soon as you download and install it, you’ll get the latest virus definitions, which isn’t (for some reason) the case with the majority of antiviruses out there. It also features great security features for browsing. So, you can freely browse the internet, open emails and download everything you want. Norton will let you know if you’re at risk. The biggest downside of Norton Security, besides its relatively high price, is that it doesn’t have a legitimate support service. So, if you have any problems, you’ll have to look for the solution yourself on online forums. Also, the initial system scan upon installing may take more time than it should. However, Norton has a feature that allows it to memorize good files, in order to speed up future scans, so we can’t say this is a real issue. 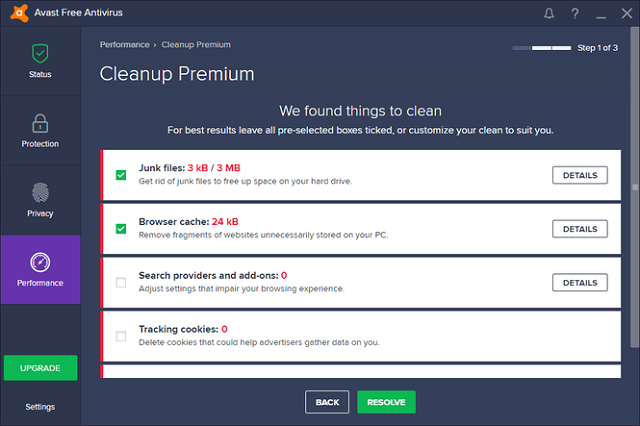 Avast is perhaps the most affordable option on this list, simply because you can get it for free! Sure there are both Pro and Free versions of Avast, but the Free version just offers so much, that you’re basically paying just for bonus features in the Pro version. Because of that, many experts agree that the Pro version is not even a worthy upgrade. So, if you want to get these extra features, you’ll have to pay $39.99 per year for the Pro version. If not, the Free version is just fine. Avast offers a respectable level of protection for a free antivirus. It even has better scores than some paid solutions. Actually, these results are not better than of any antivirus from this list, but other abovementioned antiviruses are elite premium security solutions, so we can say that Avast hangs in there quite well. As for the bonus features, there’s the Wi-Fi Inspector feature which, obviously, scans nearby networks for any security problems. There’s also a simple password manager that should help you organize your passwords, and keep them secure. Additionally, the Pro option brings the Online Security browser extension, that should keep you safe while browsing. 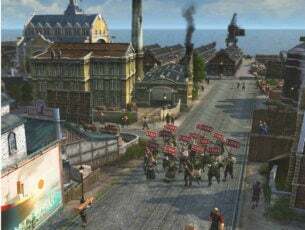 We’ll leave to you to judge whether the Pro version is worth the money or not. Let’s get this one straight first. Windows Defender is by no means in the conversation for the best antivirus for Windows. So, why would we even put it on the same list with all these beasts from up there? Well, simply it’s a built-in Windows feature, and millions of people prefer it over any of the flashy, advanced antivirus programs. Windows Defender is an integral part of the conversation that has been on for ages – whether you need an antivirus on your PC or not? 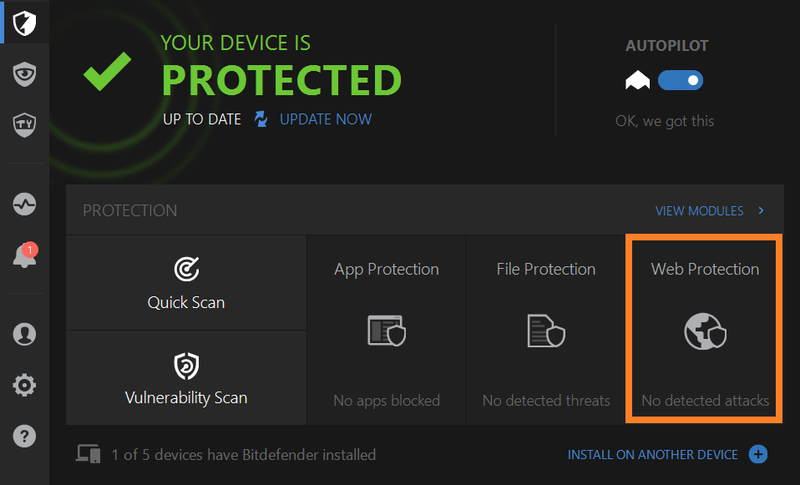 We’re not going to discuss it here, but for people who believe that an antivirus is actually unnecessary, Windows Defender is an obvious (and only) choice. 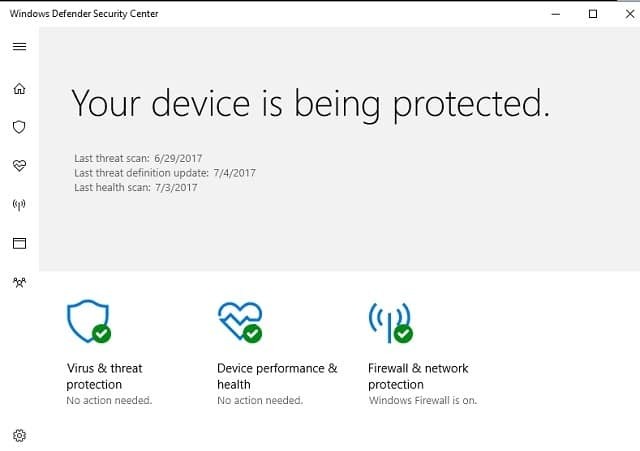 The level of protection you get with Windows Defender is rather basic, but it’s still enough to keep you relatively safe. Even though Microsoft know a lot of people use Windows Defender instead of third-party antiviruses, the company actually doesn’t sit on its hands when it comes to developing Windows Defender. In fact, each major update for Windows 10 makes this feature better. There’s even a rumor that suggests Microsoft will implement some artificial intelligence into Windows Defender, which should make it even more attractive reason for people to stay way from third-party antiviruses. 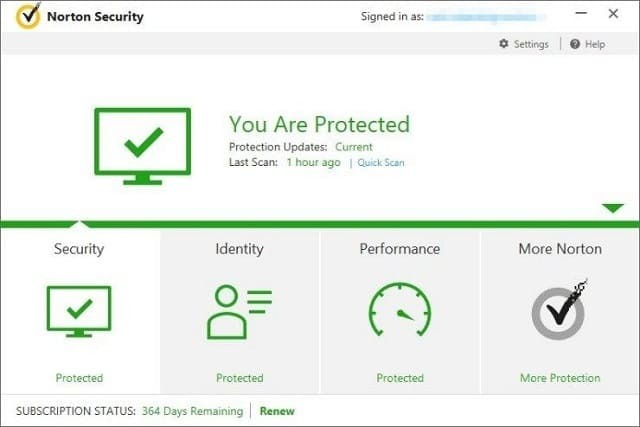 Let’s first say there are more antivirus programs that definitely deserve your money and trust, but these are top five (top four) in our opinion. The list has something for everybody’s taste, and your choice will depend on your priority. Whether that’s malware protection, internet security, or ease of use. Or no antivirus at all. What do you think of our list? Do you agree with our choices? Let us know in the comments below. Editor’s Note: This post was originally published in July 2017 and has been since revamped and updated with new products so our users would have a wider range of alternatives.